Taken in part exchange against a brand new unit. We have maintained the machine for almost 10-years it is in largely very good condition having only worked inside a factory. Would make a great indoor runabout for someone. 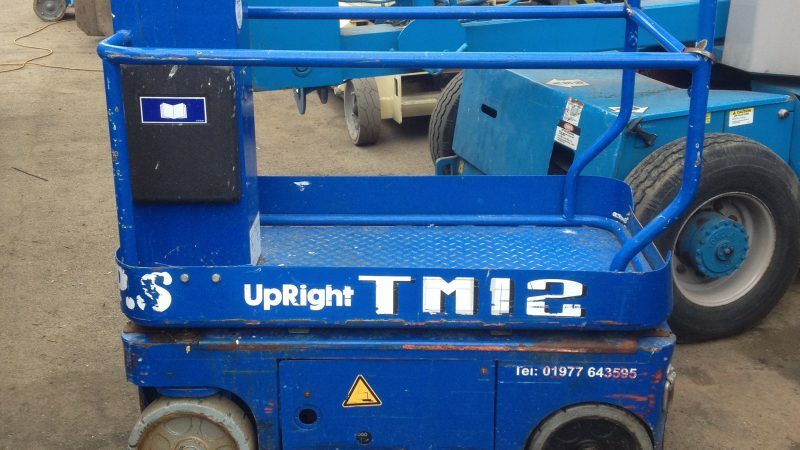 The machine can be driven at height and has a fantastic turning circle making it very manoeuvrable and controllable. 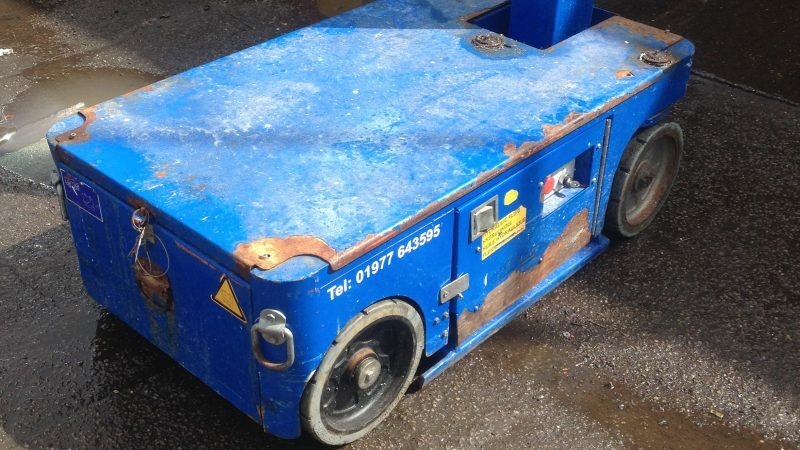 The machine is sold in an “as seen” condition, due to us not having the time to prepare it for sale. There should be a mandatory chain inspection, which we don’t have time to do but could take this work on at an extra cost if required? 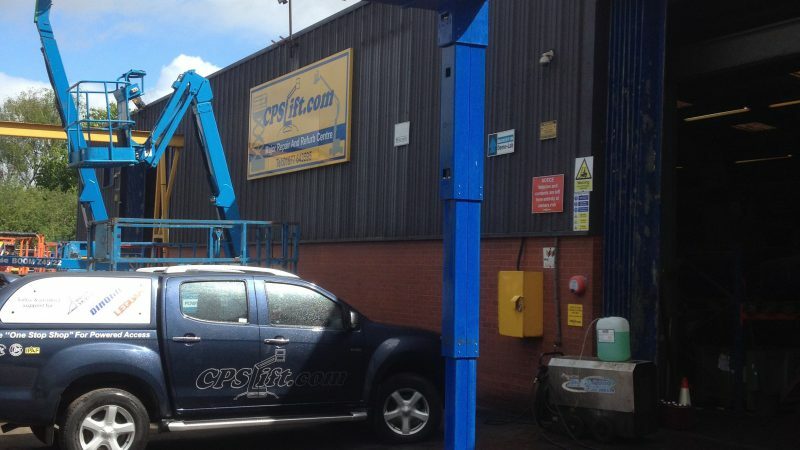 Machine can be viewed and tested at our Pontefract facility. Any questions please call Paul on 07770 867355. 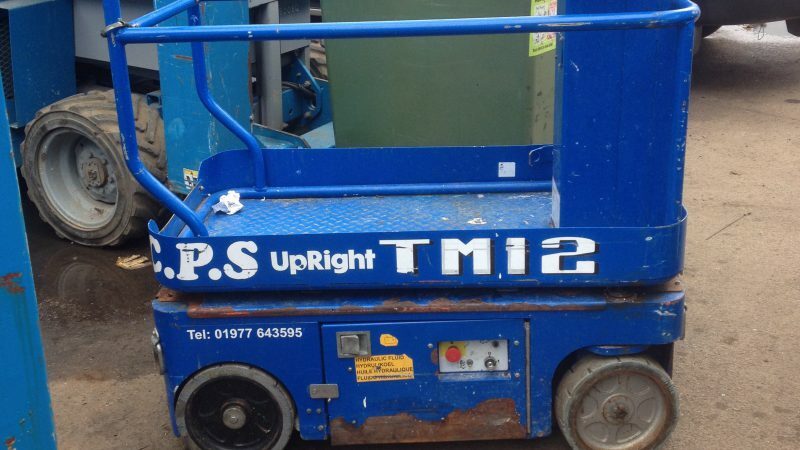 Could be a one owner machine, we have maintained it for the last 10-years.